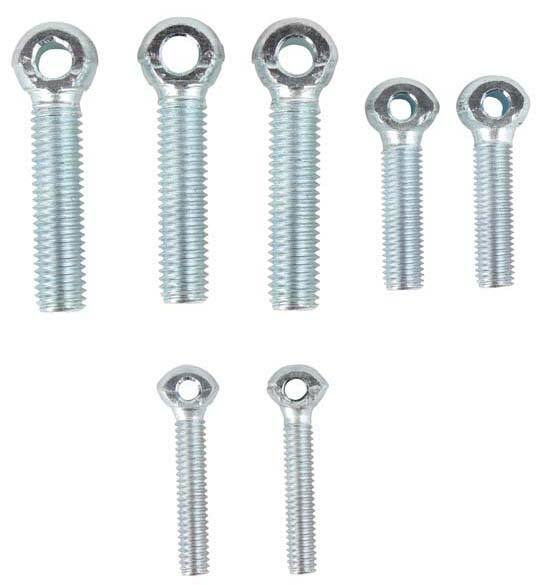 Our company is a reliable Manufacturer and Supplier of Eye Bolts. 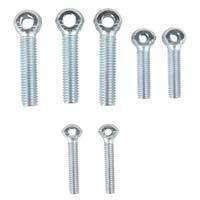 The round headed Eye Bolts we make available are used for construction and structural assemblies. These are manufactured using mild steel wire coil/rod of required diameter. 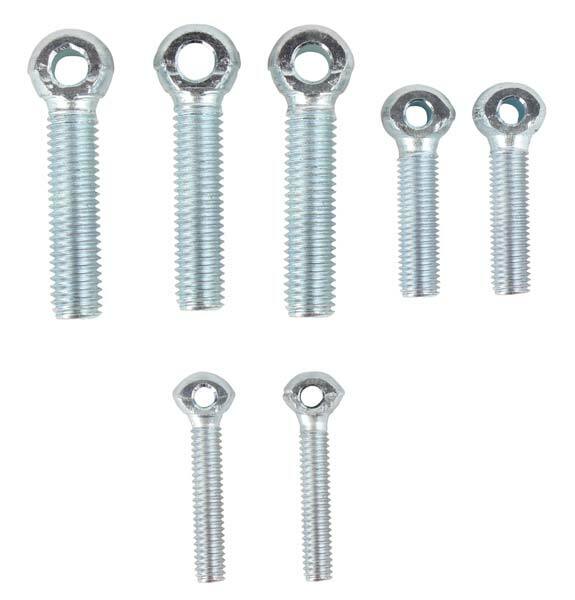 Owing to their threaded body, our Bolts ensure maximum grip on surface. These come with 20 micron zinc coating. 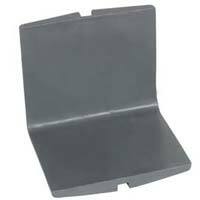 We offer the Bolts in customized packaging options as per the requirements of the buyers.